The Outdoor Skills Academy pro-staff will present various strategies and techniques for chasing Michigan's "chrome torpedoes." Feel free to bring your own gear, if possible, or if you're new to steelheading, some equipment is available on a first-come, first-served basis. 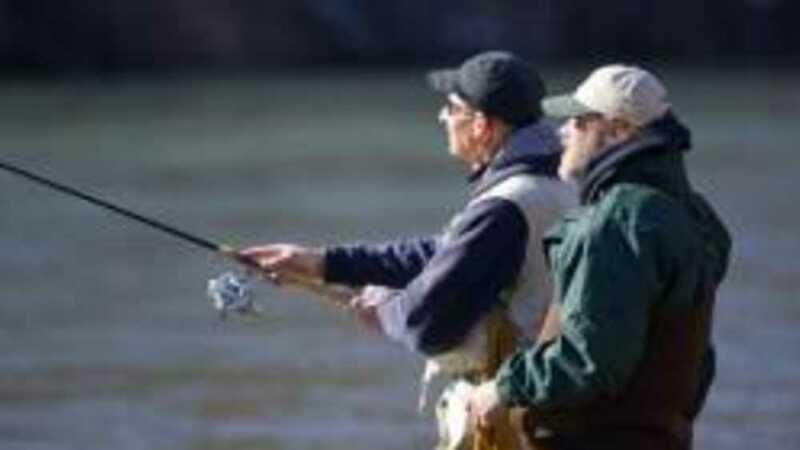 The classroom portion of the clinic will be at the Hunting and Fishing Center, then Sunday morning we will hit the water and show you how to fish and what to look for on the beautiful Manistee River. The cost for this class is $40, which includes lunch, some tackle and instruction. Register online for the Steelhead Clinic.